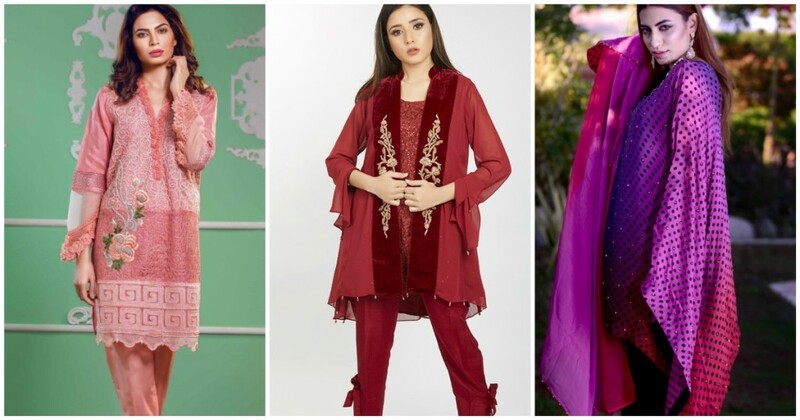 A household name in the fashion industry- Brands Just Pret caters to everyone’s style needs; defining characteristics of collections including everything from understated, modern cuts in pure cotton, linen to chiffon, silks, and cotton net fabrics. Contemporary prints, embroideries, and stonework motif techniques for casual and semi formal occasion wear make the lines appealing and suitable to a wide age group. What's In Store! : Umaima Mustafa's Kaya Hits All The Right Notes!